It is the dream of everyone to finance their house 100%. 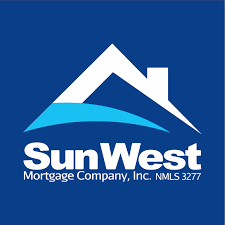 Stats from Sun West Mortgage, however, show that this is not always the case. For most people, a mortgage always helps. Therefore, it is important to have a good credit score to make this possible for you. Buying a house takes commitment. The process by itself is a long one that will involve a lot of discipline. Both financial discipline and personal discipline will help transform one from a tenant to a homeowner.